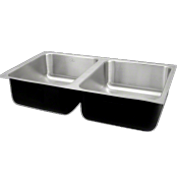 Our single bowl stainless steel sinks have been the preferred choice of architects, designers and specifying engineers for numerous projects worldwide. 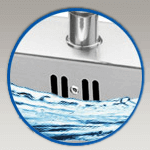 Easy cleanability makes stainless steel the first choice for the strict hygienic conditions. 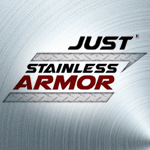 Just Manufacturing has many stainless steel spec options so that you can feel confident in finding the single bowl stainless steel solution or fixtures that your project may require. 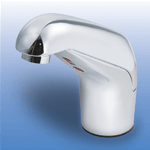 Many of the sink models are in stock and can ship same day. 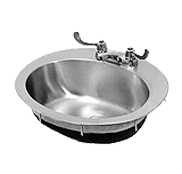 As an industry leader, we offer flexible stainless spec solutions and the broadest stainless steel sinks product offering in the plumbing industry with our commercial single bowl sink and plumbing fixtures. 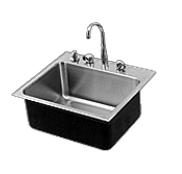 Application-specific product groups include our academic series classroom sinks, our commercial series of over 400 versatile commercial spec sinks, our residential group and our healthcare series scrub sinks. 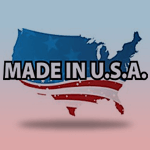 Just Manufacturing uses 18-8 type 304 certified USA milled stainless steel to produce the best most durable plumbing products available. 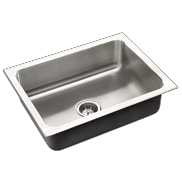 All Just Manufacturing all of our commercial sinks are Made in USA with 100% American steel and certified for ARRA project work specifications. 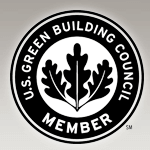 Our commitment to quality is a "Just" constant! 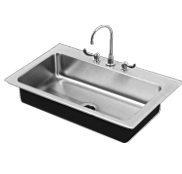 Our commercial grade sink and commercial plumbing fixtures exemplify our on-going commitment to product development, and now the same great quality is available to residential market kitchen and bath designers, interior designers and residential architects. Didn't find the sink you were looking for above? 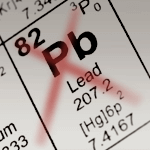 In-plant production as well as, inbound Raw materials and Packaging are factored in to our GREEN planning recycling efforts. 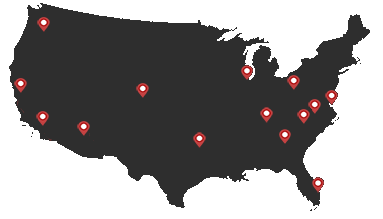 Worldwide, the industry counts on Just Manufacturing. You can be assured that service and reliability have been and will always be a Just constant! 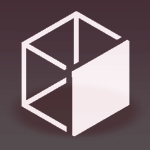 Just Manufacturing is your partner for Just-in-Time inventory management. 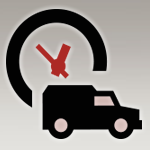 95%+ off-the-shelf fill-rate so you have fast delivery on your order. 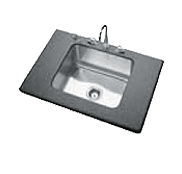 Our comprehensive sink product catalog offers fixtures for a large variety of applications including residential, institutional, medical and commercial!